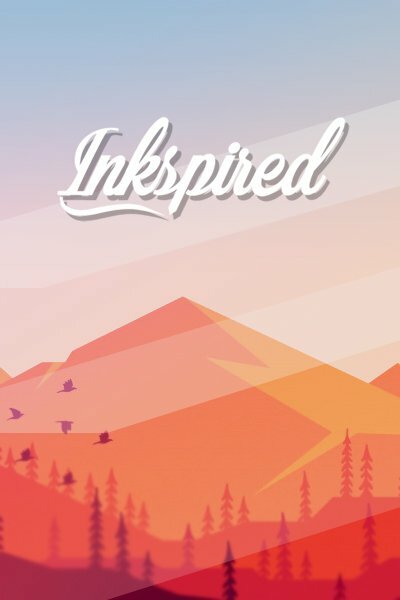 the story of two teenagers based on adventures, wars, love, among others. the different gems will take them to different dimensions where they will have all kinds of adventures and challenges to face. la historia de dos adolescentes basada en aventuras ,guerras, amor, entre otros. las diferentes gemas los llevaran a dimensiones distintas donde tendrán toda clase de aventuras y desafíos por enfrentar. UNA HUELLA IMBORRABLE 's title was changed to 'LA PEQUEÑA GRAN HISTORIA'. LA PEQUEÑA GRAN HISTORIA 's title was changed to 'UNA HUELLA IMBORRABLE'. Carmen Hope just reviewed 'THE MEETING' from the story 'THE DARK GEMS'. Alex Hernandez wrote a comment on 'LA PEQUEÑA GRAN HISTORIA ' in the chapter 'EL COMIENZO'. Cesar Reyes wrote a comment on 'LA PEQUEÑA GRAN HISTORIA ' in the chapter 'EL NUEVO TRABAJO'. Cesar Reyes liked the chapter 'EL NUEVO TRABAJO' from 'LA PEQUEÑA GRAN HISTORIA '. Juan Esteban Cabrera Quintero wrote a comment on 'LA PEQUEÑA GRAN HISTORIA ' in the chapter 'EL NUEVO TRABAJO'. Alain Otaño liked the chapter 'EL NUEVO TRABAJO' from 'LA PEQUEÑA GRAN HISTORIA '. Cesar Reyes published a new chapter 'THE NEW WORK' from the story 'THE SMALL GREAT HISTORY'. LA PEQUEÑA GRAN HISTORIA 's title was changed to 'LA PEQUEÑA GRAN HISTORIA '. Cesar Reyes published a new chapter 'EL NUEVO TRABAJO' from the story 'LA PEQUEÑA GRAN HISTORIA'. 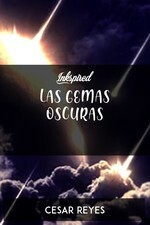 Alain Otaño liked the chapter 'REINOS' from 'LAS GEMAS OSCURAS '. Cesar Reyes published a new chapter 'LA GRADUACIÓN ' from the story 'LA PEQUEÑA GRAN HISTORIA'. 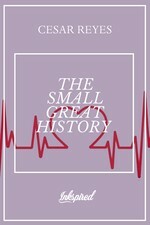 Cesar Reyes published a new chapter 'THE GRADUATION' from the story 'THE SMALL GREAT HISTORY'. 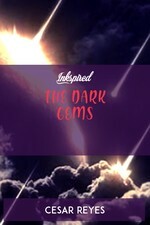 Cesar Reyes published a new chapter 'REALMS' from the story 'THE DARK GEMS'. cristina salcedo liked the chapter 'REINOS' from 'LAS GEMAS OSCURAS '. 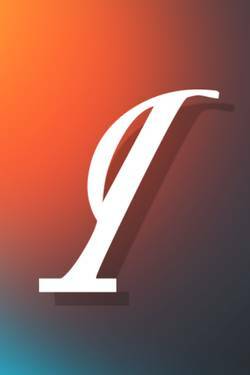 Cesar Reyes published a new chapter 'REINOS' from the story 'LAS GEMAS OSCURAS '. Cesar Reyes wrote a comment on 'LA PEQUEÑA GRAN HISTORIA' in the chapter 'EL COMIENZO'. 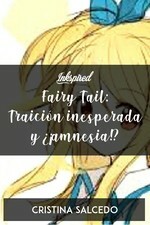 Fairy Tail: Traición inesperada y ¿¡amnesia! ?